A scary family show is set to return to Durham’s Wharton Park this Halloween. 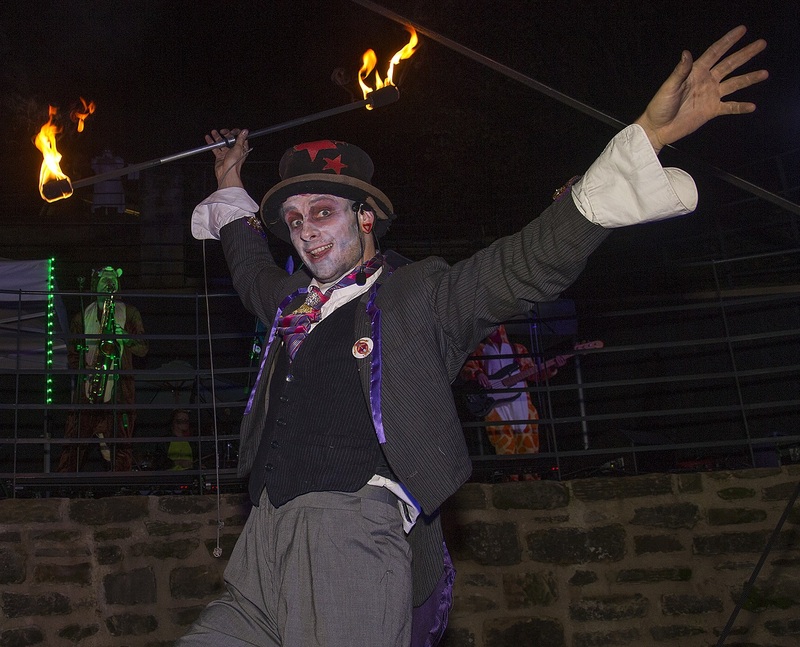 Following the success of last year’s event, Fright Night will be back on Saturday 28th October – featuring an all-new spooktastic extravaganza courtesy of Let’s Circus. 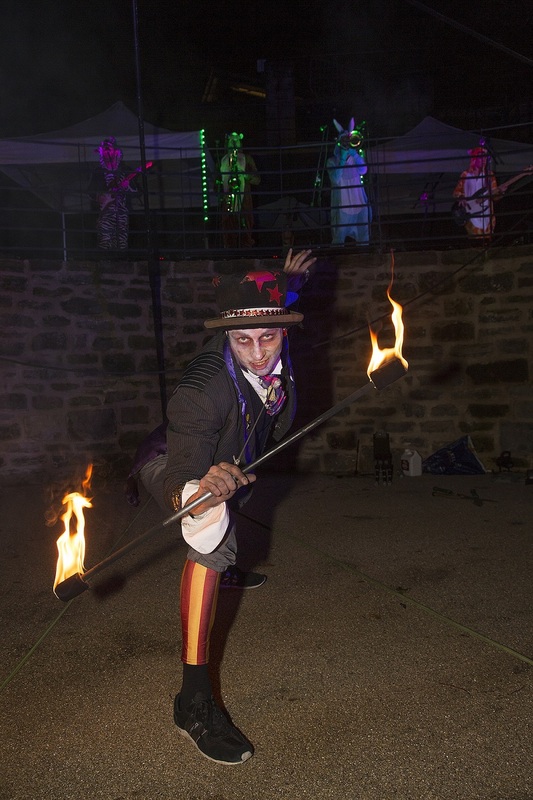 The Halloween-themed event will see the park’s amphitheatre filled with jugglers, acrobats, a gigantic comedy balloon and much more. There will also be a ‘Fire Garden’ where visitors can experience incredible displays of fire-juggling. The gates of Wharton Park will open for ticket holders at 5.00 pm, with the show getting going in the amphitheatre at 6.30 pm. Visitors are encouraged to get into the spirit of Fright Night by wearing Halloween-themed fancy dress. Fright Night will be an outdoor event and the park has limited lighting so visitors are asked to wear outdoor clothing and bring a torch. Wharton Park carpark will only be open to blue badge holders, but more parking spaces will be available at County Hall for those attending the show. Individual tickets cost £3.00 and family tickets (for up to five people) can be purchased for £10.00. 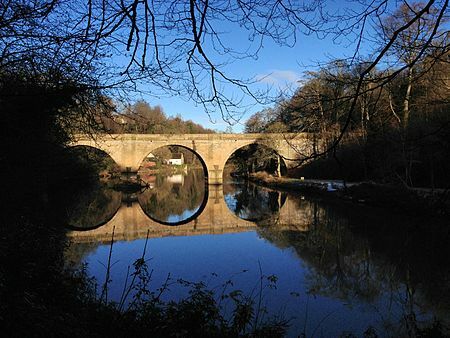 Tickets can be bought by phoning the box office of the Gala Theatre on 03000 266 600. For more information about Fright Night, please go to www.durham.gov/whartonpark or visit Wharton Park’s Facebook page at www.facebook.com/WhartonParkDurham.